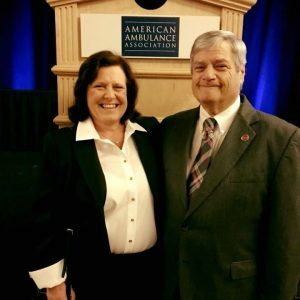 The AAA Board is deeply saddened to share the passing of Fred Della Valle, former AAA Regional Director and longtime AMR leader. Our thoughts are with his wife, JoAnn, family, friends, and colleagues. This page will be updated with his obituary as soon as it becomes available. In 2016, Fred shared with AAA a little bit about his life and professional journey. This entry was posted in News and tagged Board of Directors, Connecticut, Obituary. Bookmark the permalink.